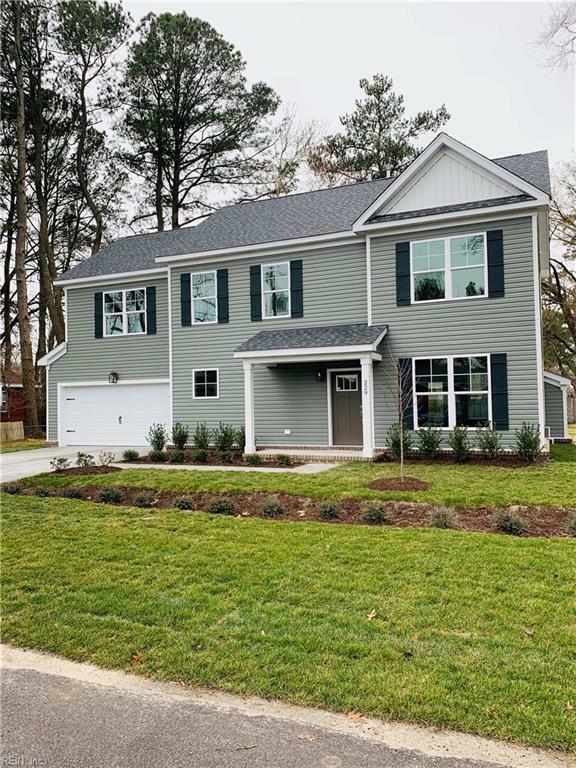 229 Roselynn Ln, Virginia Beach, VA 23454 (#10244663) :: Abbitt Realty Co.
Amazing New Construction Home being built in well established neighborhood. If you are looking for open concept living and 12,000 square feet where your dog has plenty of yard space, this is your home! 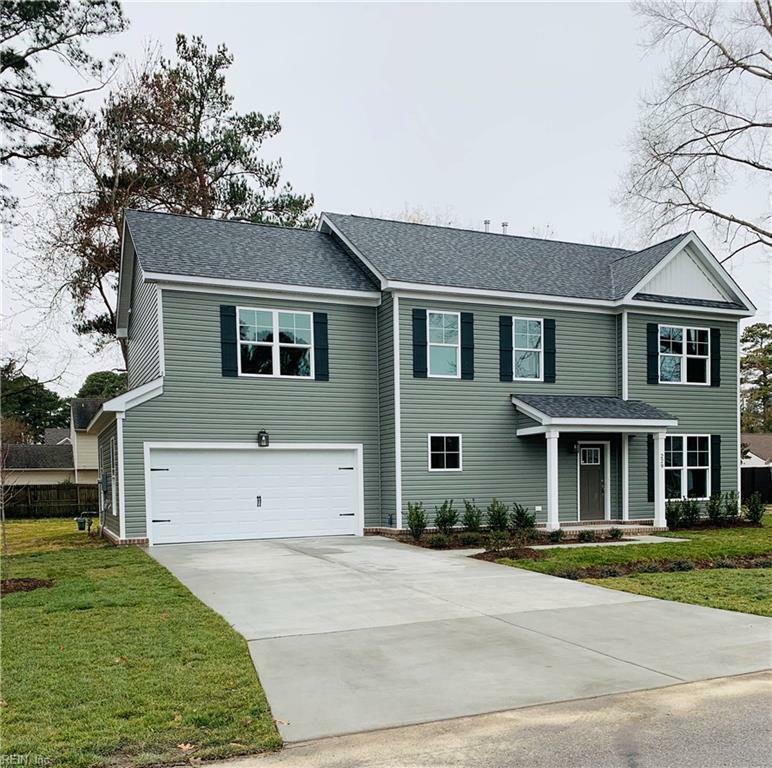 Four bedrooms, 2.5 Baths with all the bells and whistles. Minutes to the Beach, NAS Oceana, Restaurants, Shopping and I-264.